Providing care for Weston children six weeks through five years. of Excellence winner and a recipient of the Best in Weston award. program that focuses on each child's individual learning style. relates to how they learn best. progressive methods of Early Childhood instruction. Provides care for children six weeks through five years. A Children’s Carousel provides a developmentally appropriate theme based program that focuses on each child’s individual learning style. 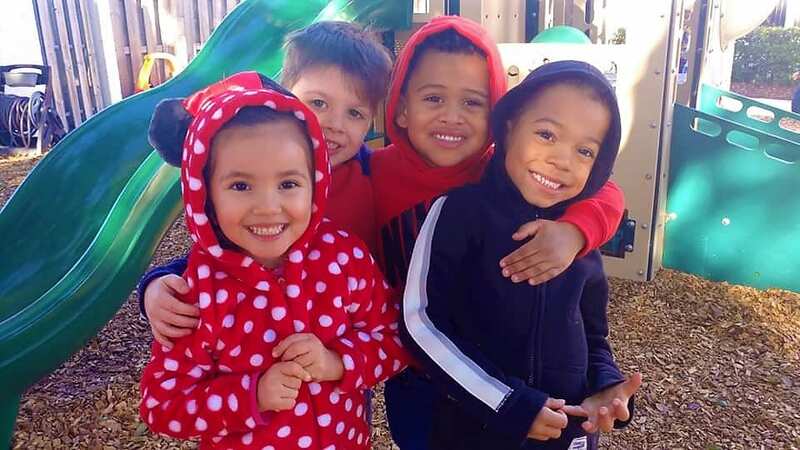 The Early Childhood curriculum provides students with hands-on experiences in math, science, language, cultural diversity, music and art, offering the children many opportunities to explore and use their large and small motor skills. 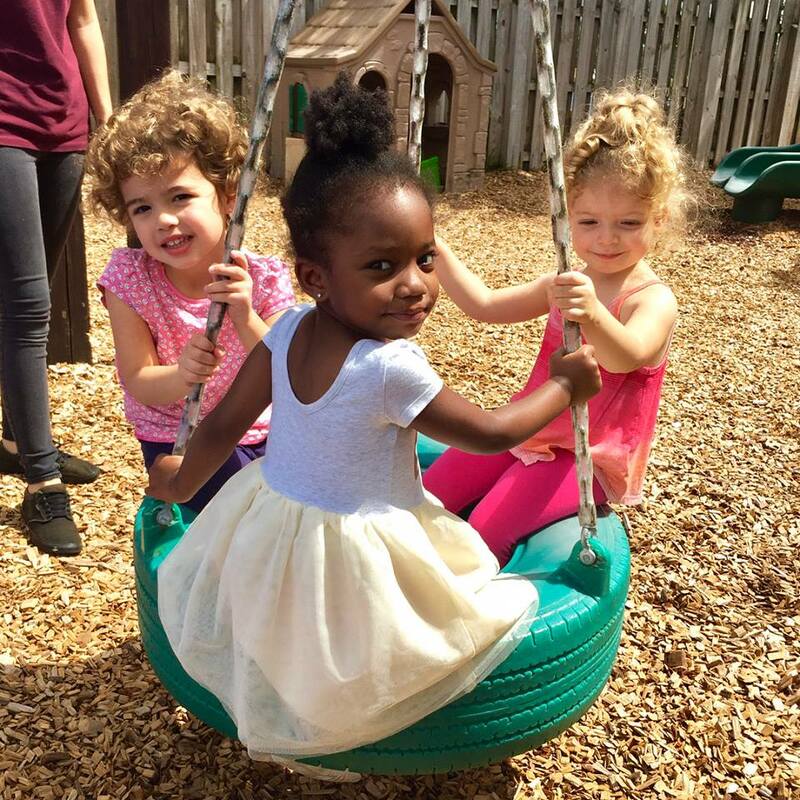 Our children are students at A Children’s Carousel, and we LOVE everything about the school. The teachers and staff are amazing– our children can’t wait to start their day greeting Ms. Michelle and Ms. Rebecca, and head right into their classrooms where they’re welcomed by their teachers and school friends with big smiles and days full of learning and play. When we pick them up in the afternoon, our kids eagerly tell us all about the fun they’ve had and the things they’ve learned while at school. The school does an excellent job communicating with the parents– the director sends a weekly newsletter, notes are sent home with students, and the room parents do a great job of sending notes about activities and volunteer opportunities within the classroom, as well as little reminders. We enjoyed learning about ways to be involved and “a day in the life” at curriculum night early in the year. The teachers are very accessible and happy to connect with parents formally and informally to discuss any questions, concerns, or curriculum inquiries. As we get into the year, we’ve enjoyed hearing what our kids think of the various programs the school incorporates into the daily routine. 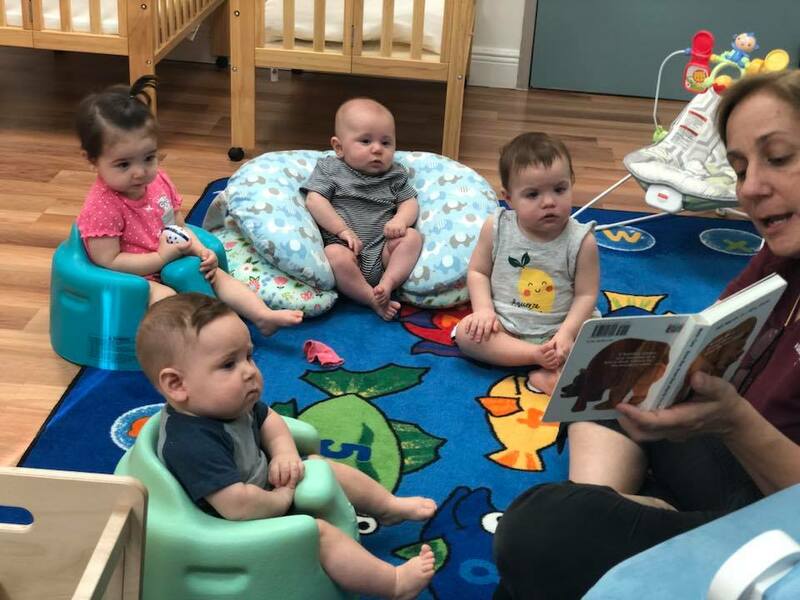 There are opportunities for them to be exposed to early STEM curriculum, technology and computer lab basics, rudimentary Spanish, cooking mechanics, art history and technique, sports, and even some yoga/mindfulness exercises. And, it may seem silly to mention, but we love the outdoor activities offered. 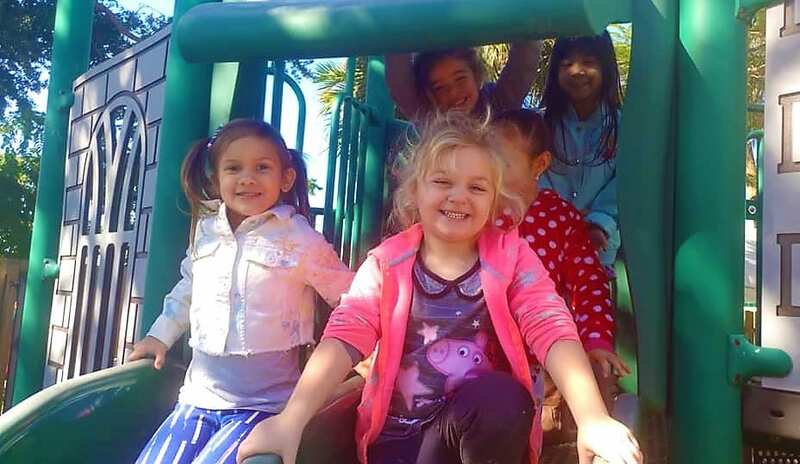 Our kids love the time spent in the fresh air– the playground has lots of equipment, a water play area, and endless opportunities for pretend play and exercise. We are new to the area and spent a lot of time touring schools across Weston and Davie. We loved the staff, philosophy, and overall feel of the school immediately. 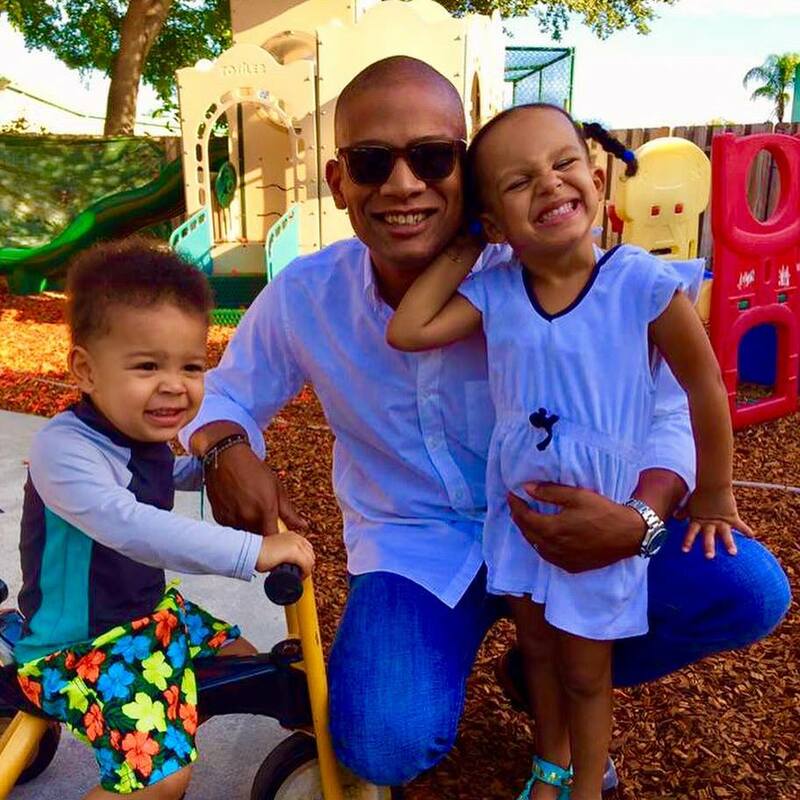 As we’ve settled into our new routines and home, we know we made the best choice for our family with regard to early education, and couldn’t be happier at A Children’s Carousel. Please click on the TESTIMONIAL TAB above and see below for more testimonials from our fabulous parents! We are very proud and excited to introduce the Early Learning STEM program at A Children’s Carousel, as a positive enhancement to our Pre-Kindergarten curriculum beginning at the start of our Fall 2017 school year. 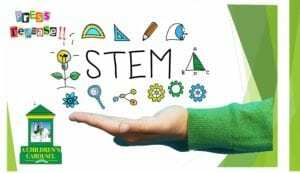 STEM is student-centered, confidence building program that encourages critical thinking skills. We look forward to observing the positive effect in preparing your children for their future. Parent testimonials about A Children's Carousel. Thank you!